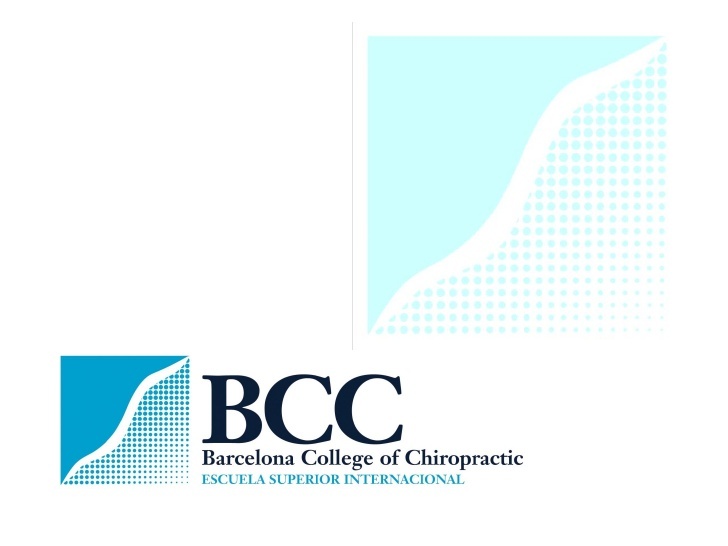 Barcelona College of Chiropractic (BCC) has recently submitted a self-study report and undergone an evaluation visit as part of an application for accreditation with the European Council on Chiropractic Education (ECCE) in accordance with the ECCE Standards (http://www.cce-europe.org/downloads.html). At its meeting on 28 November in Frankfurt, the Commission on Accreditation for the ECCE was unable to grant accreditation to BCC. In reaching the decision the CoA took into account the concern of the Evaluation Team that there is a non-evidenced based approach throughout the curriculum in patient assessment and management, which is not aligned to the biopsychosocial model and patient-centred care. Despite the unsuccessful application for accreditation, BCC was commended on the strong leadership of the Principle, and the work and support from teaching and administrative staff in implementing and providing education and training in chiropractic. Further, the Team noted the quality of the facilities and resources available to staff and students, in particular the clinical training facilities and e-learning resources, and was impressed by the success in forging a formal agreement with a public university in Spain leading to a Masters award from the University for graduates.